TOKYO (Reuters) - Japan's Fujifilm Holdings Corp will buy a drugmaking business from U.S.-based Biogen Inc for about $890 million (674.8 million pounds) to try to bolster its healthcare business as growth at its legacy photocopy operations stagnates. The unit holds Biogen's biologics manufacturing operations in Hillerød, Denmark and about 800 employees at the subsidiary are expected to continue employment under Fujifilm, Biogen said in a statement on Tuesday. 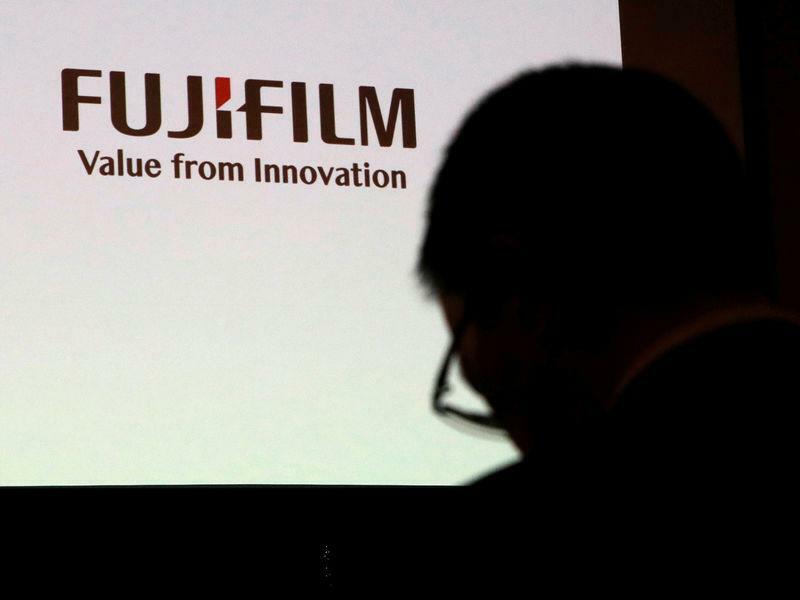 "We will expand our contract development and manufacturing organization (CDMO) business with 20 percent growth rate which is higher than it has been," Fujifilm president and chief operating officer Kenji Sukeno told reporters.